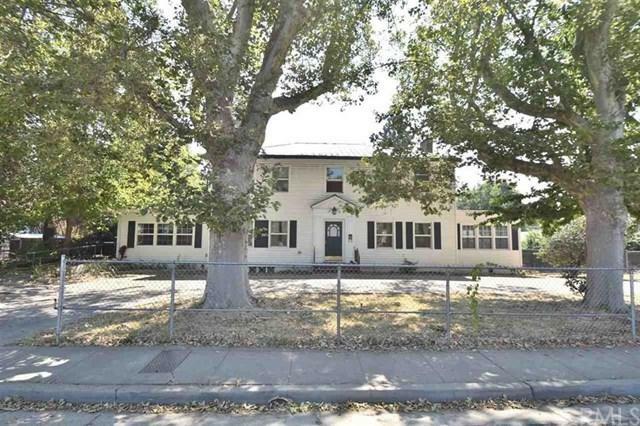 LARGE - COLONIAL STYLE home on Main Street in Yreka, CA!! 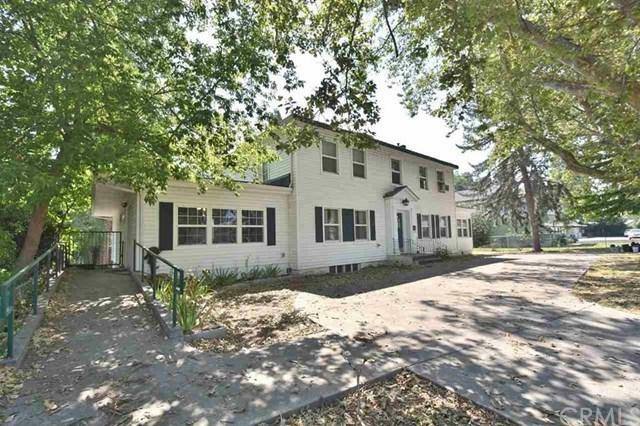 Beautiful 4bdr/2bath home w/approx. 2,800 sq.ft. on .39 of an acre. Currently being used as a home, this property has possibilities of other uses as well, due to it's CPO zoning. 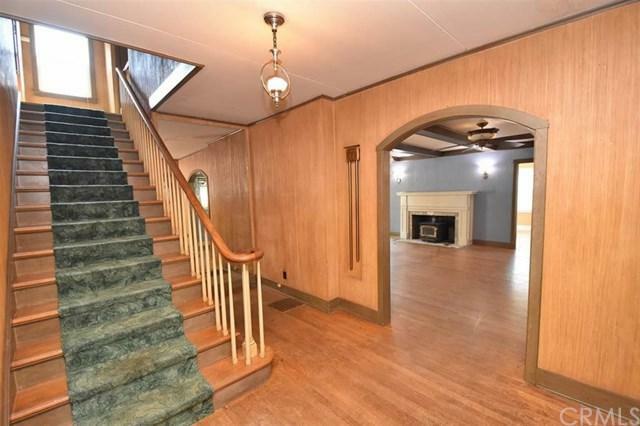 With many period features in the home & large rooms, arched doorways & basement w/approx. 650 additional sq.ft., this is a must see to appreciate. Two of the bedrooms feature Murphy beds (they fold up into a cabinet for extra space) & 2 of the bedrooms have walk-in closets. Fully fenced in w/cyclone fencing, concrete driveway & gated entry, this property is a comfortable fit. Built in approx. 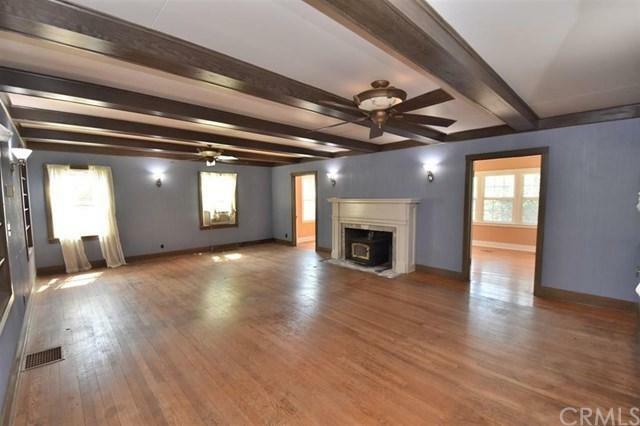 1936, there was an addition to the North end of the home that was added around 2005 of a handicapped accessible Master Suite and/or guest unit! In 2004, the current owners had a 30' x 40' garage/shop built in back on south end! A MUST SEE TO TRULY APPRECIATE!! NOTE: The accuracy of the information provided is deemed reliable but is not guaranteed, is subject to change and should be independently verified.